Properties can become damaged from a variety of events: Water, sewer back-ups, fire, storms, vehicle impacts, structural collapse, maintenance, etc. Selecting the right contractor is crucial to ensuring you are provided with a quality job. No project is too large or too small for us to assist you with your home or business. Our highly trained professional staff will assist you with every aspect of your residential/commercial construction needs. 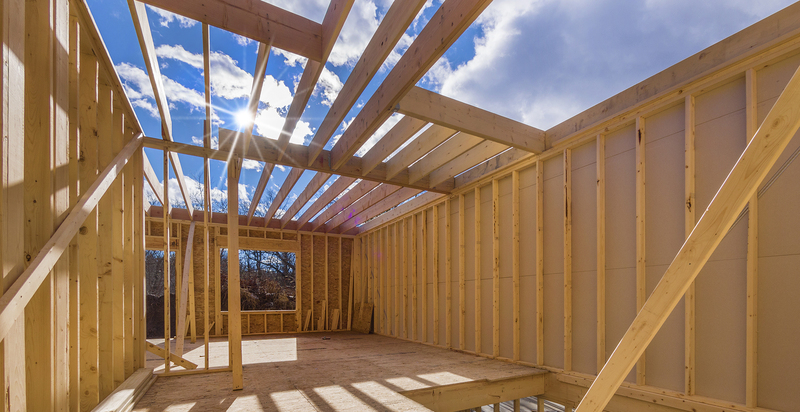 We will be there for you from the initial call for an inspection, pricing, product selections, scheduling, all the way through to your project’s completion! Crown Restoration Is Here to Help! No one ever plans to have an emergency, so it is always best to have Crown Restoration’s contact information readily available in the event an emergency does occur. Crown Restoration is ready 24/7 to help! We can remedy the source of the issue and begin restoration/remediation services immediately to protect your home or business.